You can walk your kids to school! This move in ready home is within walking distance of Cottonwood Creek Elementary & Hutto Middle Schools. 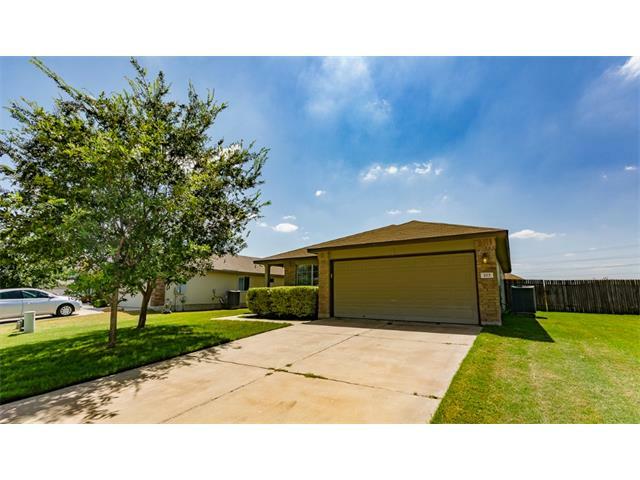 Also close to plenty of shopping & the 130 tollway. Recent laminate flooring in the living & bedroom areas as well as fresh paint make this home perfect for first time buyers. Washer, dryer & refrigerator convey!